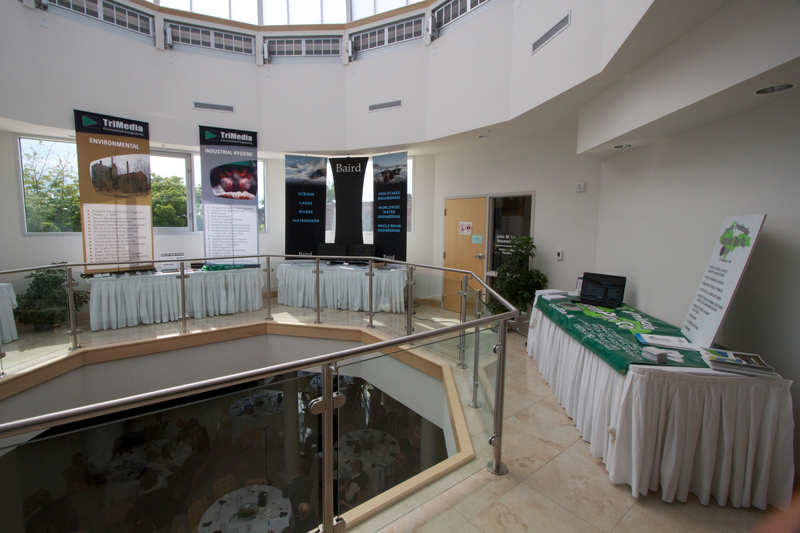 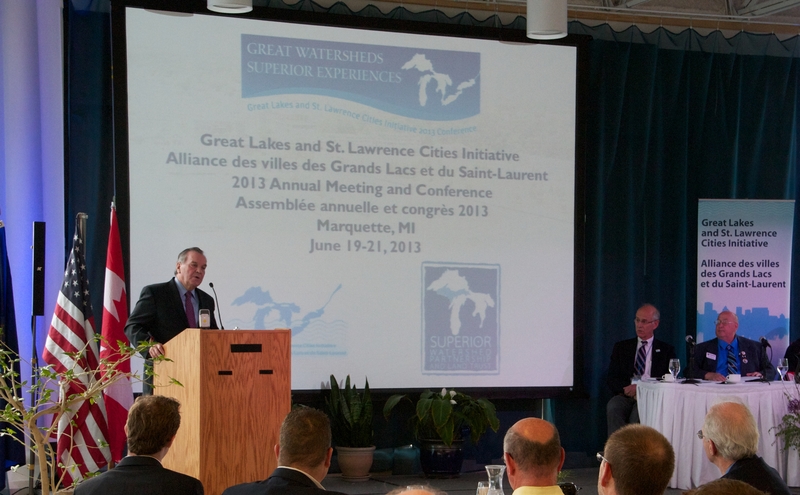 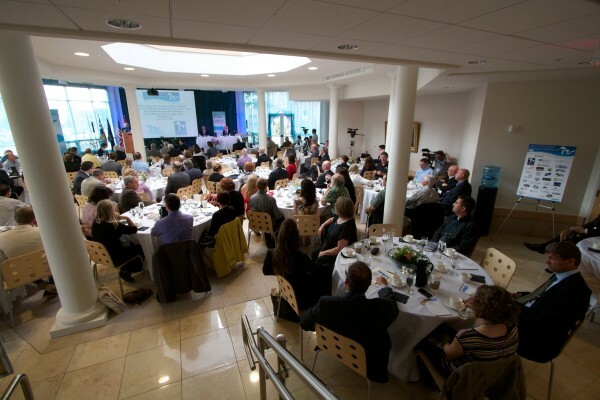 In 2013, the SWP and the City of Marquette hosted the annual meeting and conference of the Great Lakes and St. Lawrence Cities Initiative. Nearly 200 Great Lakes mayors and municipal officials convened in Marquette at the Marquette County History Center for the 3-day event. 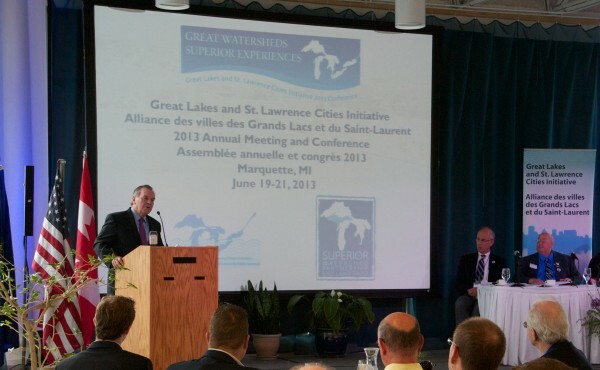 The GLSLCI works to advance the protection and restoration efforts related to the 5 Great Lakes and the St. Lawrence River. 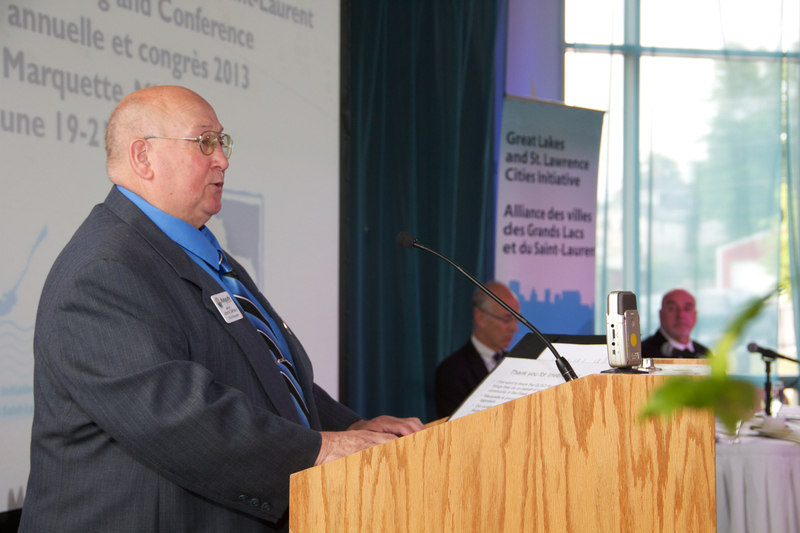 Michigan Senator Carl Levin prerecorded an address to the conference. 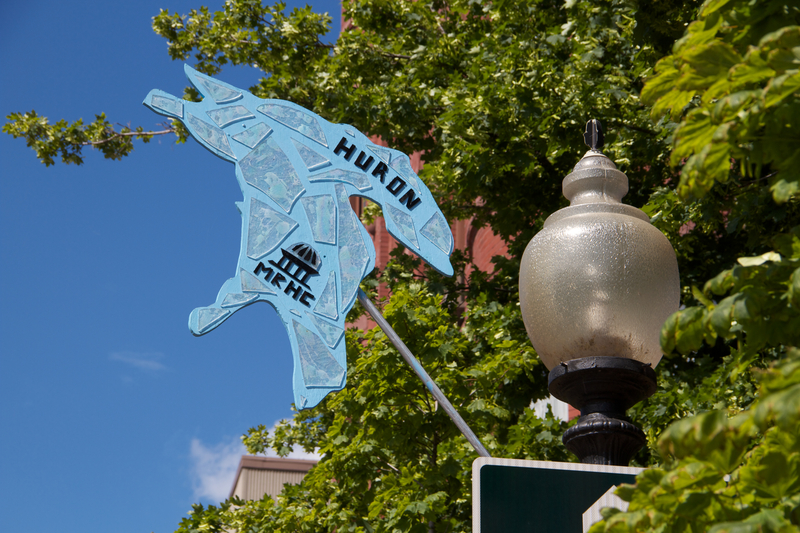 The SWP and Marquette Arts and Culture Center teamed up to bring an artistic element to the event. 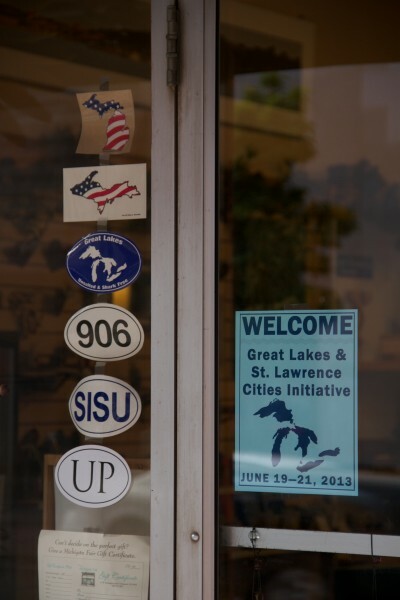 Both the US and Canada were represented at the 2013 GLSLCI Conference hosted by the Superior Watershed Partnership and the City of Marquette. Marquette businesses welcomed the GLSLCI conference attendees. 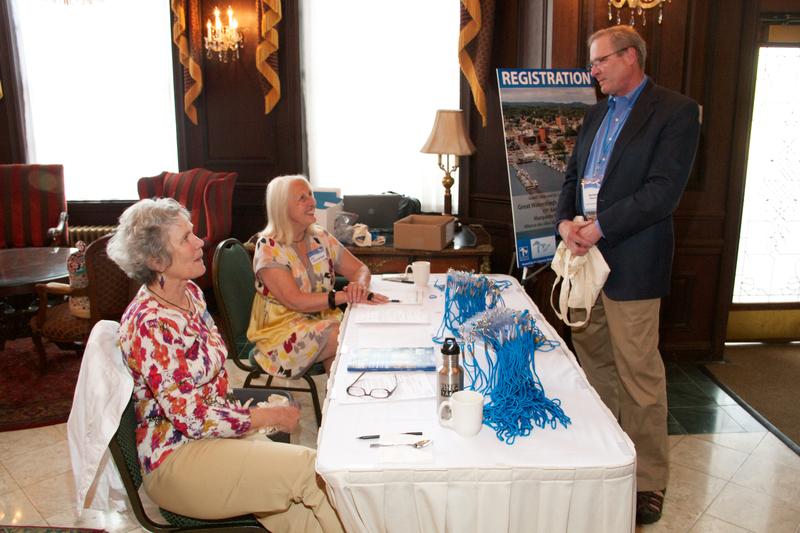 Dozens of local volunteers helped make the event a success. 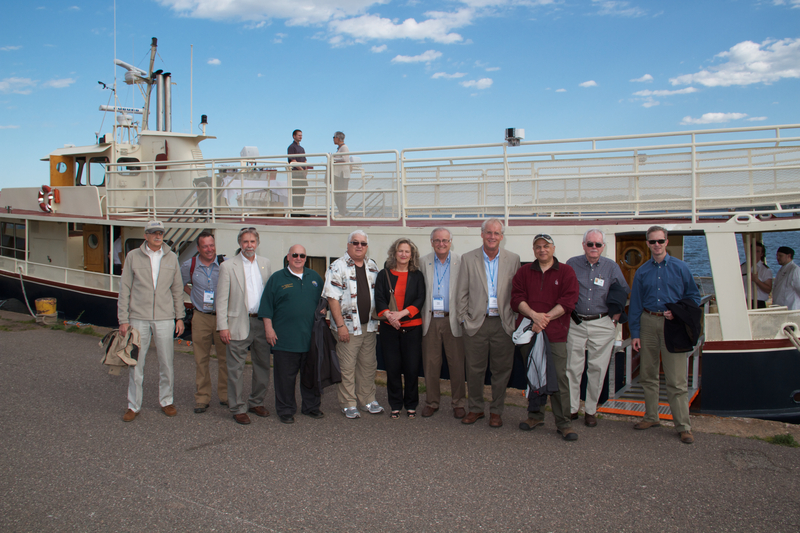 Marquette welcomed the attending mayors with a sunset cruise on the Queen II in Lower Harbor. Opening remarks by Marquette’s Mayor John DePetro. The conference in full swing with a day packed full of speakers. 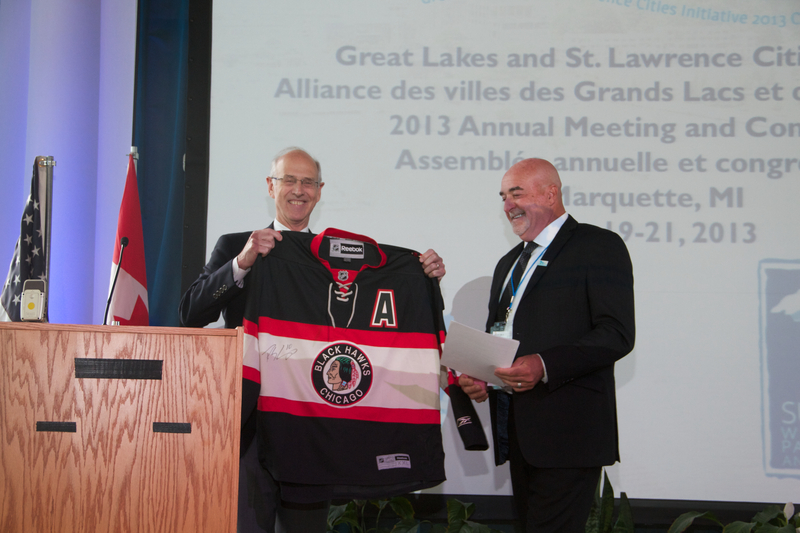 GLSLCI Executive Director Dave Ulrich presenting a Chicago Black Hawks hockey jersey to Thunder Bay, Ontario Mayor Keith Hobbs. Former Chicago Mayor Richard Daley as keynote speaker. 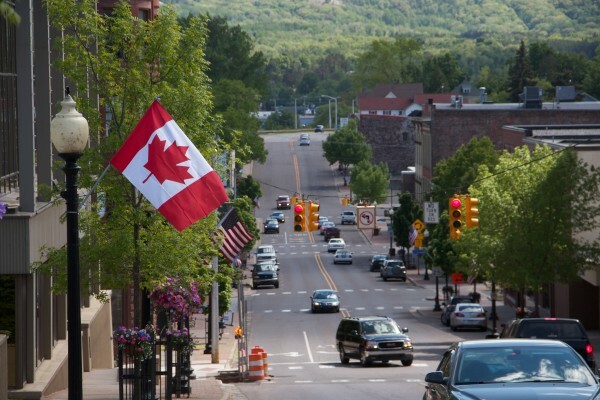 Businesses on display upstairs at the Marquette County History Center. 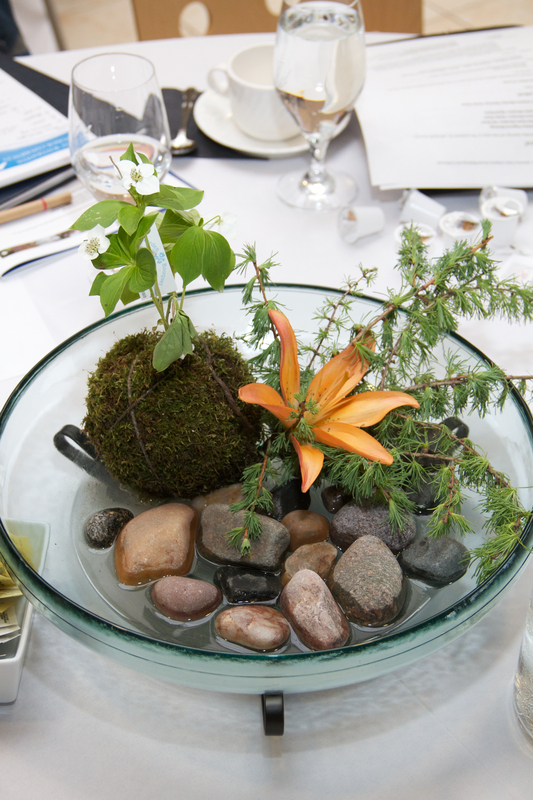 Great Lakes native plant centerpieces by Garden Bouquet of Marquette. 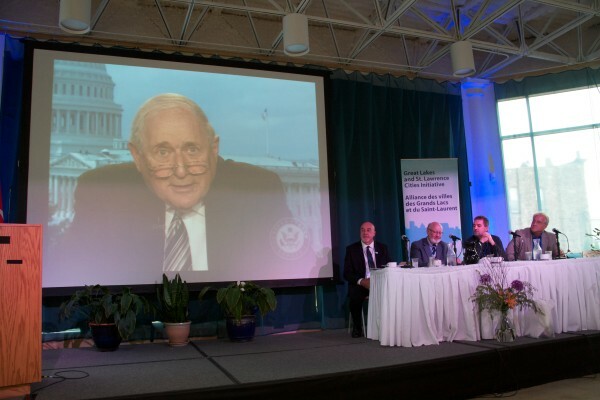 Michigan’s Senator Carl Levin providing a video address. 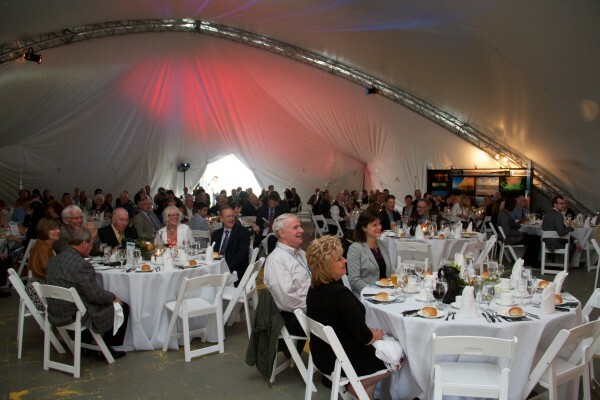 Dinner with protectors of the Great Lakes. 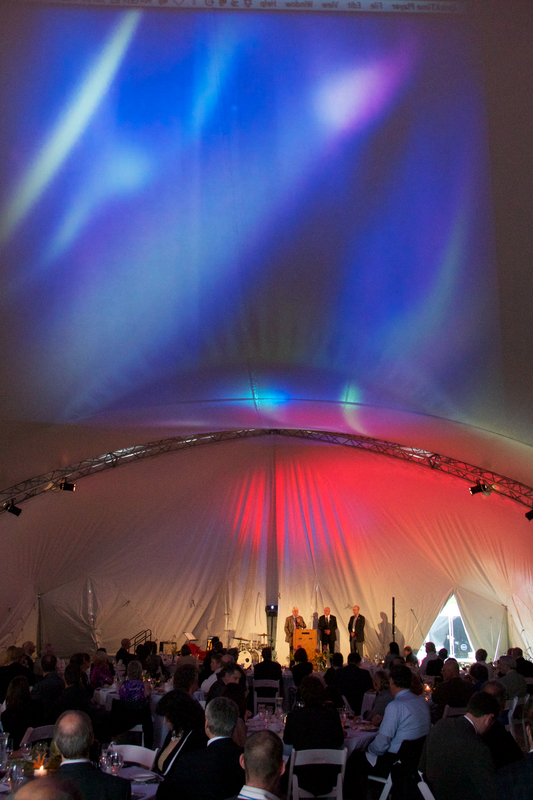 The final evening of the event at Marquette’s Lower Harbor Park under the aurora borealis. 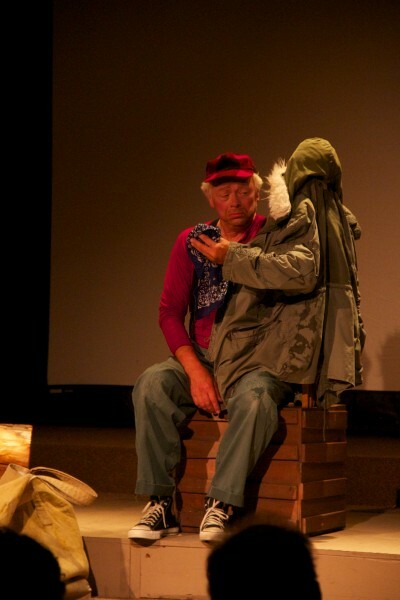 A performance by Marquette’s Snowflake – telling stories without words.